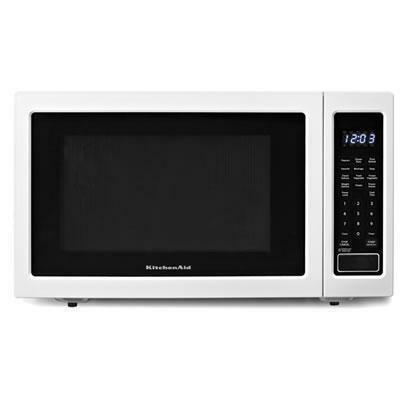 Kitchenaid countertop microwave offers a 1.6 cu.ft. capacity. The microwave also features 1200W of cooking power, recessed turntable and 9 quick-touch cycles.